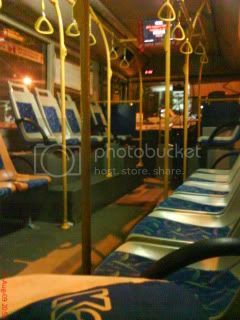 r u sure nobody on the bus? bus sudah naik harga !!!! did u feeling cold tat night?